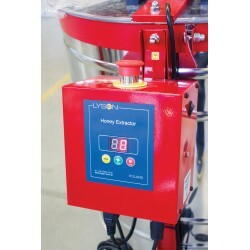 Honey extractors PREMIUM LINE There are 21 products. Tangential honey extractor, Ø500mm, 3-frame, manual drive, PREMIUM LINE. 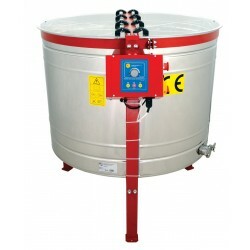 Tangential honey extractor, Ø500mm, 3-frame, electric drive, PREMIUM LINE. 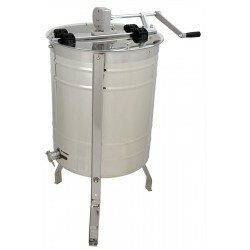 Tangential honey extractor, Ø500mm, 3-frame, manual and electric drive, PREMIUM LINE. Tangential honey extractor, Ø600mm, 4-frame, manual drive, PREMIUM LINE. 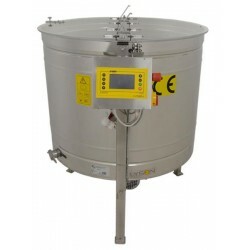 Tangential honey extractor, Ø600mm, 4-frame, electric drive, PREMIUM LINE. 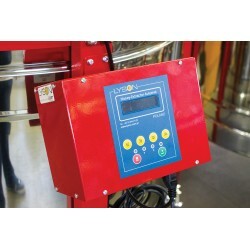 Tangential honey extractor, Ø600mm, 4-frame, manual and electric drive, PREMIUM LINE. 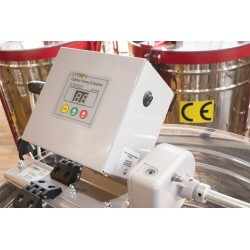 Radial honey extractor, Ø600mm, electric drive, PREMIUM LINE. 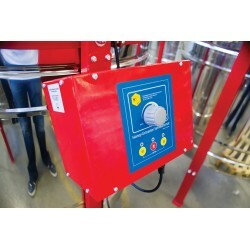 Radial honey extractor, Ø600mm, manual and electric drive, PREMIUM LINE. Radial-cassette honey extractor, Ø1000mm, 6 x Dadant, electric drive, PREMIUM LINE. Automatic controller.